Alternatively, just pop into our shop if you prefer. and we can offer you better rates. Follow the links on left, and add items to your cart. Place your order online. (Payment is taken after we deliver, by cash or cheque). Read more. 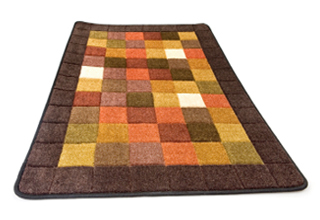 Call us on 0207 837 6740 to make your order and arrange collection. Print off and complete an order form and place it in your laundry bag. Read more. 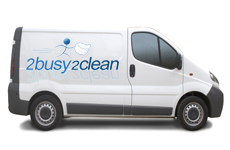 2Busy2clean provide a free collection and delivery service to private customers, hoteliers, & restaurateurs throughout London (subject to minimum order value of £25). Established in 1982, we have over thirty years of experience in the field of dry cleaning and laundry. We are based at 204 Caledonian Road, Kings Cross, London. We realise that many London residents are simply too busy to find the time to visit our store in person, drop off their dry cleaning or laundry, and then return to collect it later. 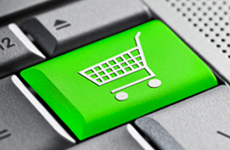 For this reason you will find our website has full ecommerce functionality, just place your dry cleaning or washing & ironing order online, and book a collection slot. You can even leave your laundry with a conceirge if you are going to be out when our driver calls. Ensuring that our clients recieve the highest quality dry cleaning services is very important to us, we hand treat any garments that require special attention to ensure that your clothes are returned to you looking great.